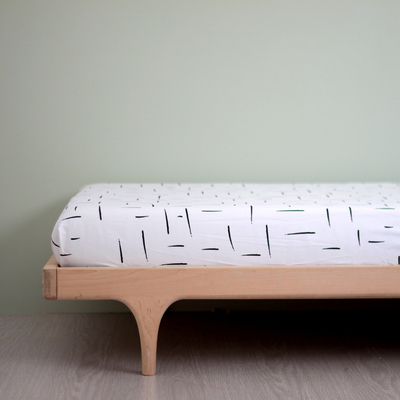 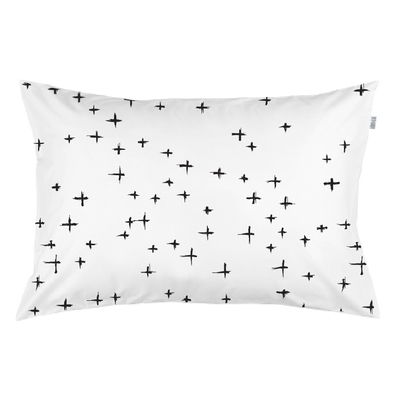 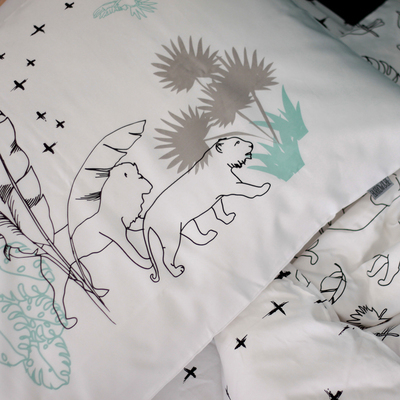 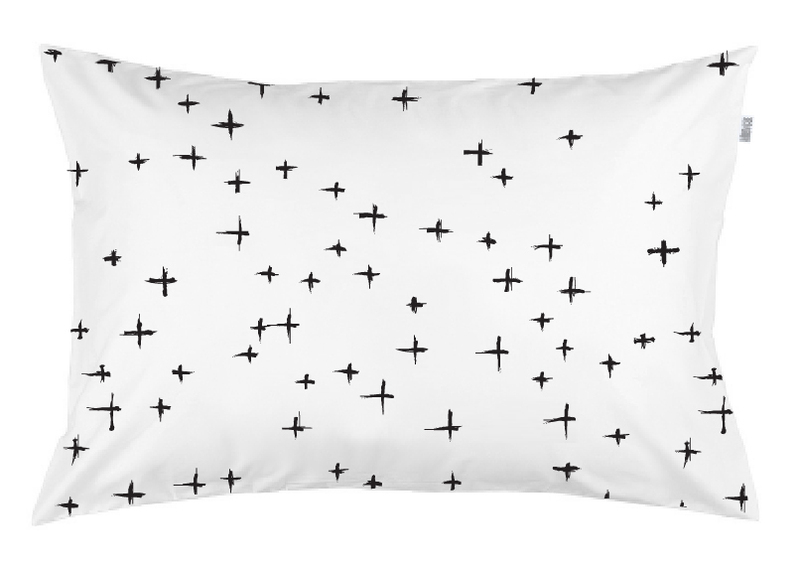 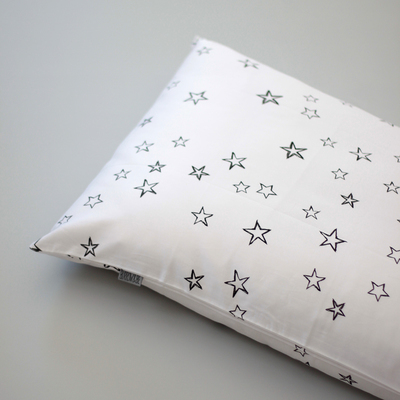 The Cross pillowcase is a simple and stylish gender neutral design inspired by the children's sketches. 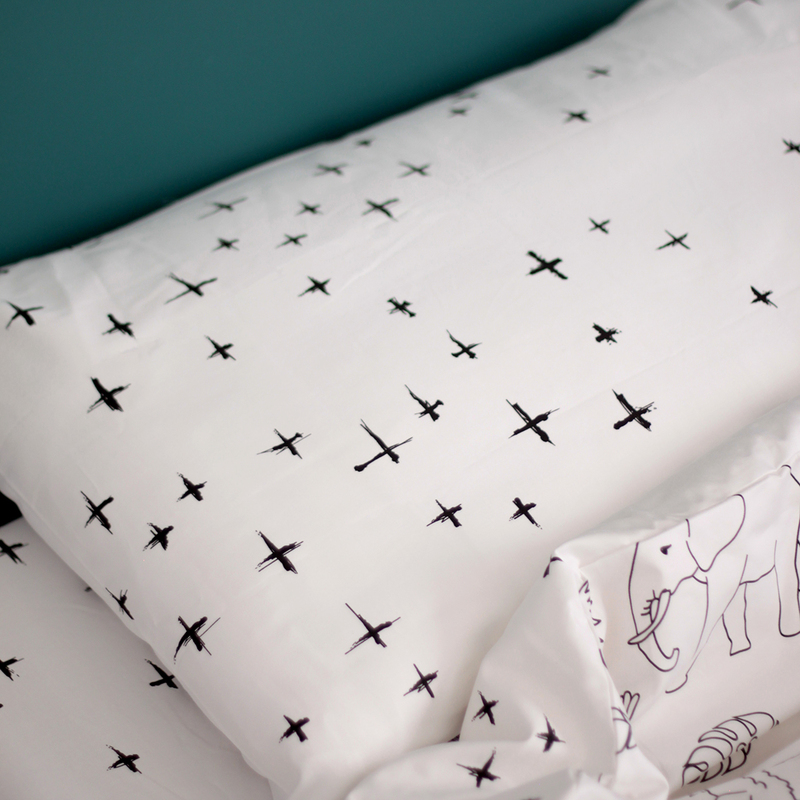 Top quality 300 thread count, 100% cotton sateen sheeting. 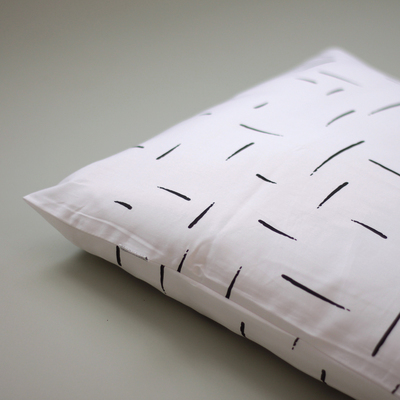 Designed in New Zealand by Burrow and Be. 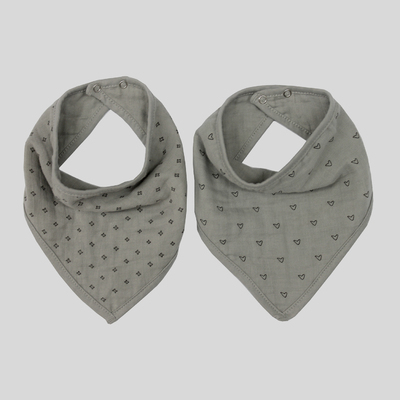 Printed using non toxic water based inks.